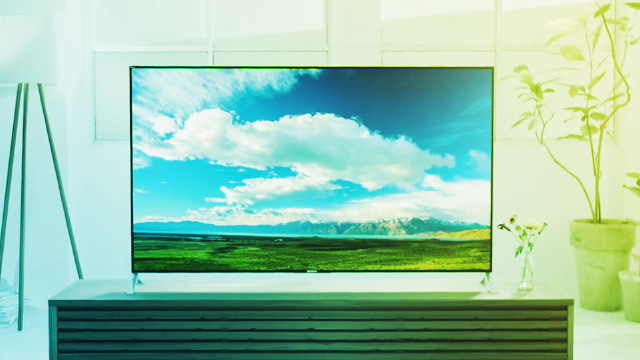 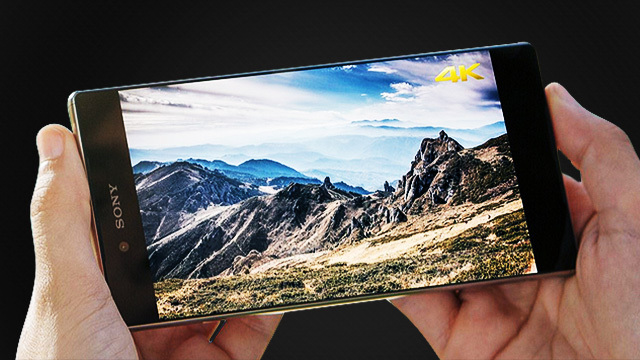 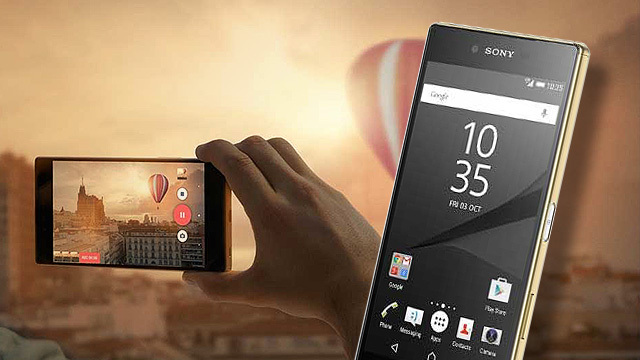 Sony's first ever Android-powered TV is just wow! 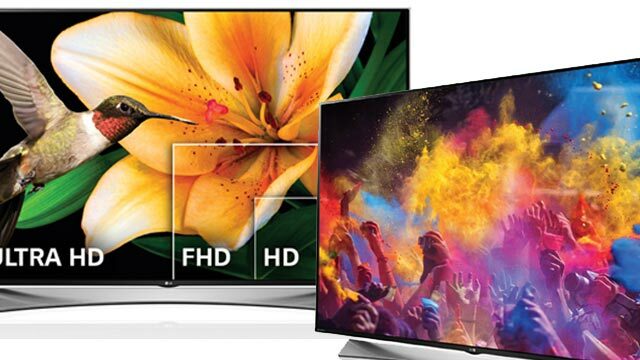 Bringing four times the resolution of Full-HD is just the tip of the eye-candy iceberg! 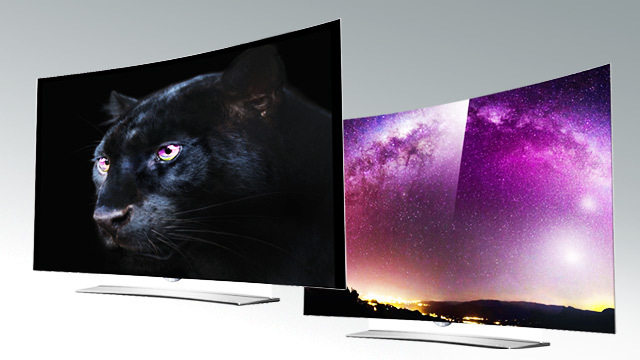 Eyes On Samsung's Monstrous 85-inch Ultra HD TV!